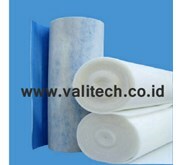 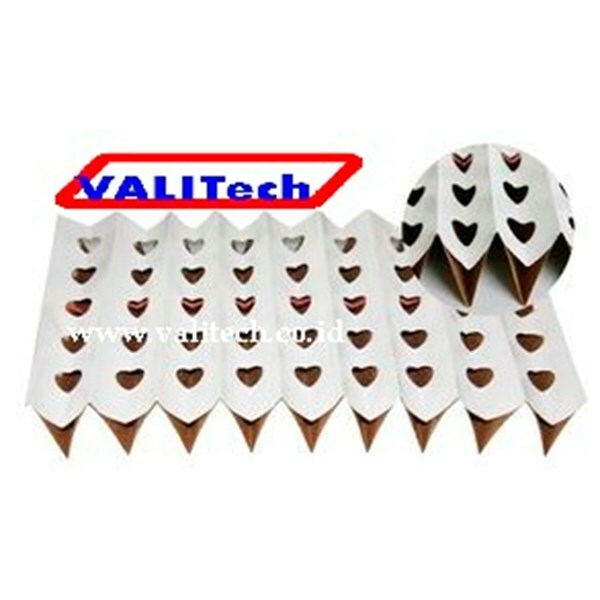 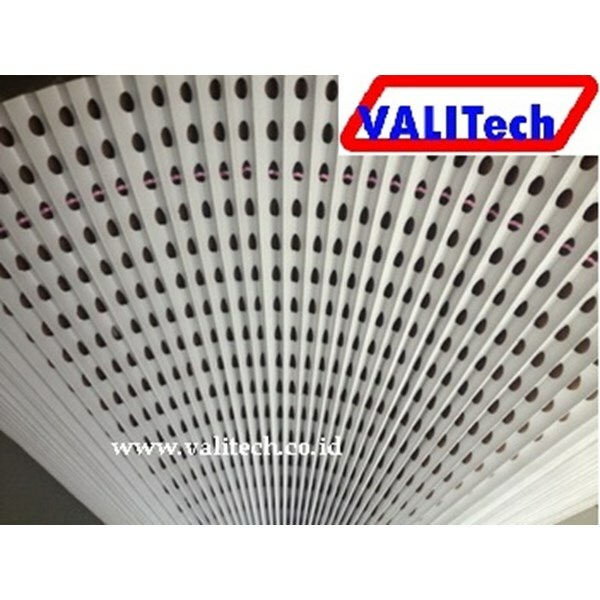 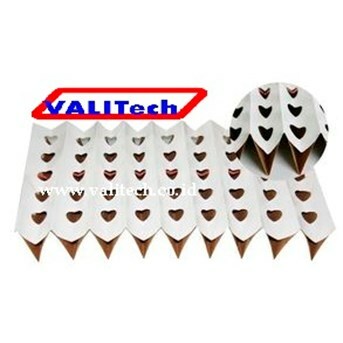 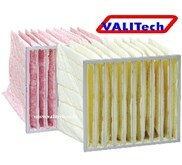 This kind of paint filter paper is the most popular spray booth filter in the world. 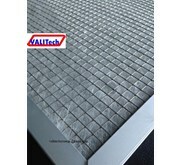 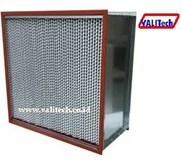 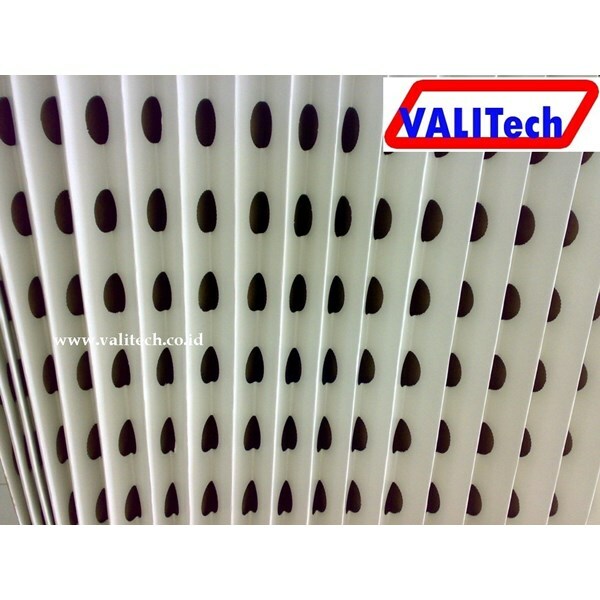 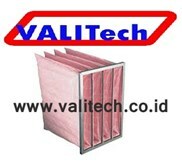 The holding capacity is up to 5 times higher than other spray booth filter in the market. 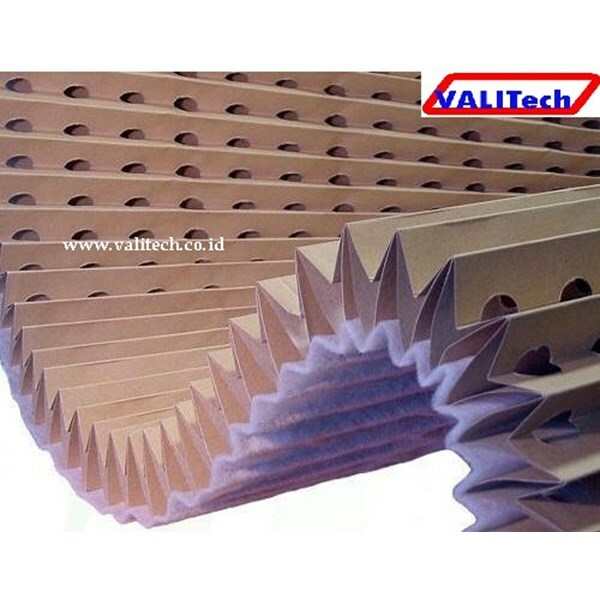 It is made of two layers of kraft paper that is cong lutinant,poriferous, tensile, and it has more pleats to increase desiltingpaint area of particle,andincrease holding capacity.